The METS 2013 has just closed it’s doors and we were happy to welcome you on our stand. 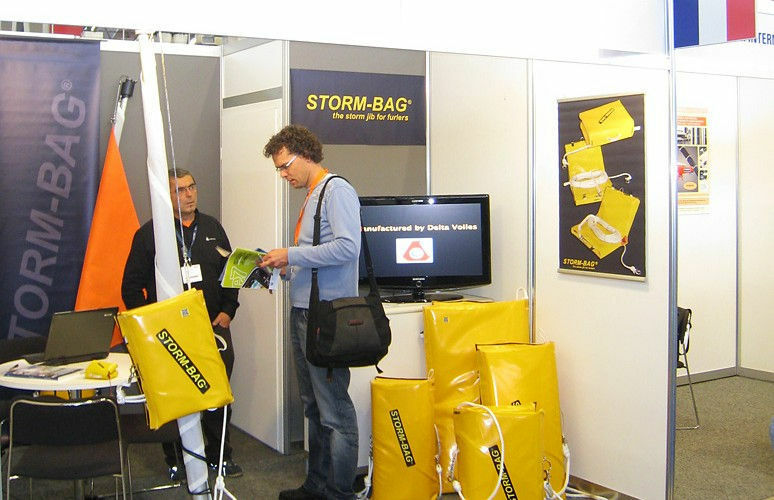 The numerous visits and exchanges confirm the increase of a worldwide interest for the Storm-bag . We thank you for showing us a such interest in our product and hope that you will join our distributors network. We will come back to you very soon with a business offer to keep on spreading the Storm-bag on the international market. 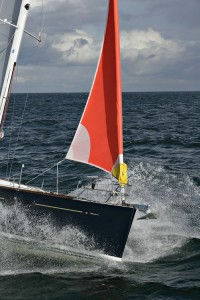 Next rendez-vous in Paris for the Nautic.